Will The Super Hero Juggernaut break Down? Does it mean anything for the super hero movie that Steven Spielberg announced the death knell of the form at some future point? The man knows a lot about films, and definitely comes from a tradition of film-making that is not product tie-in driven, like the movies of his friend George Lucas, but could it be argued that he is in any way out of touch? The art house movie has never gone away, and it has a relation to the pop-corn movie that is not dissimilar to the one your average badly written page-turner has to the so-called literary masterpiece. They serve different purposes, and in a lot of ways aren’t actually the same thing – just because, on the surface, they are in the same medium, it doesn’t mean they are in any way the same beast. 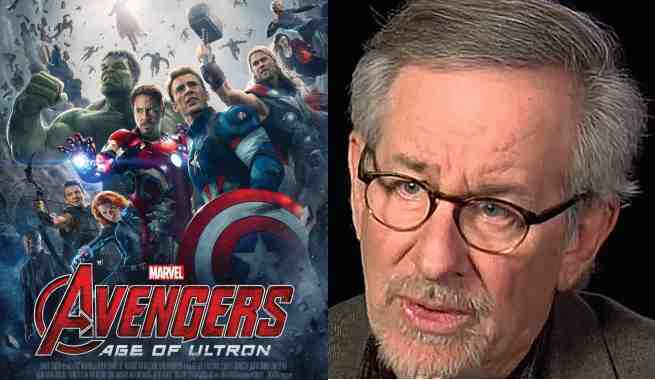 Spielberg has made blockbusters which fall into both camps or sometimes straddle both, but the skill which he brings to every project that he is involved in obviously put him way out ahead of the pack. 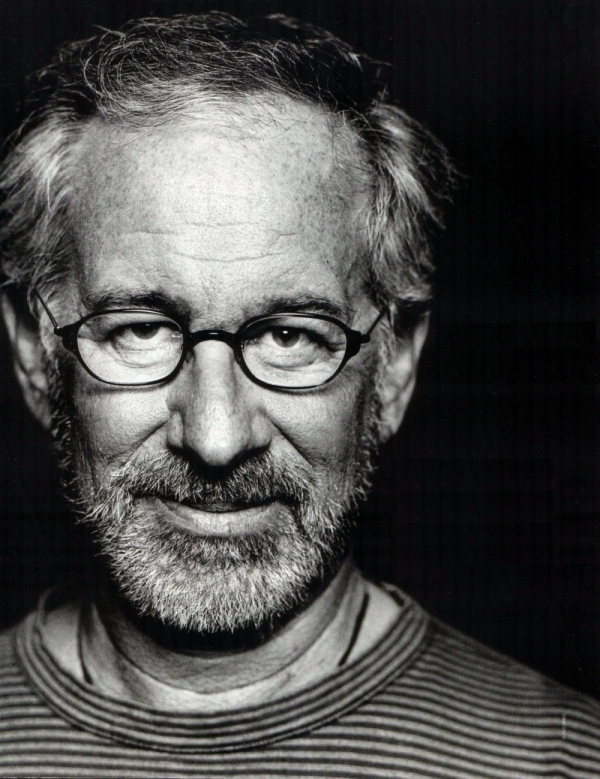 Spielberg’s cinematography is equaled by his ability to tell a tale, and he uses his special effects to service the telling of the story not just out of some sense that a film maker in the current market “should” do something. Not everyone is a Spielberg, and there is no suggestion that they should be – but it would be a shame if cinema became something dominated by huge popcorn event movies. Is it possible that they create the atmosphere in which smaller films can still get made and be shown though? Maybe – the blockbusters definitely keep the doors open for the cinema chains, and they surely aren’t complaining about the revenue the latest Marvel Universe story rakes in. If people didn’t recognize the obvious differences, then it wouldn’t be such an easy task to spot the delineation between the audiences. Genre tropes, so heavily ingrained in the minds of most pop culture savvy IMDB mavens, or Wikipedia hounds, are the sign-posts that mean a fully fledged comic nerd isn’t going to end up watching the latest Nicholas Sparks book adaptation chick-flick, and this means the marketing can be appropriately targeted. Comic books have a locked in target audience, who get promoted to through, not only the push notifications from whatever review site that they follow, but also the very comics which spawned the films. Spielberg has a name and a reputation that sells his movies, so he is fine, but a new up-and-coming director might not be so lucky in the choice of what he gets to film. It may be that film makers end up in a similar situation to comic book writers, where they do work for hire for the big behemoths and their juggernaut stories, so that they can fund their smaller creator-owned products – it seems to be a juggling act that comic writers like Matt Fraction, Brian Wood, and Warren Ellis manage really well. Christopher Nolan has done a similar thing, and Guillermo Del Toro adopts a similar approach – project of commerce and then project of passion … pay the bills and then pursue the art. Super hero comics and their audiences are primed for the idea of constant reboots, because the comics do this periodically, and if you look at X-Men and the Spiderman franchises, they have both gone through a series of re-imaginings in a very short space of time. Will they die off and go the way of westerns as Spielberg suggests? Probably not. They are designed to outlast a single team of actors and production crew – they regenerate like Doctor Who. They are more likely to sit alongside your more considered and artful productions and provide fare for people who don’t necessarily want to think or experience something “new” or step outside the comfort-food tropes they have become used to. Super hero movies are a bit more black and white and they are easier to market because any complexities they explore still operate within the framework of good defeating evil – they are, in many ways, the perfect expression of the Hollywood philosophy and its easily digested formula. I think Spielberg is voicing an opinion a lot of people might have, but as long as people are paying to see these kinds of movies, they will continue to be made.